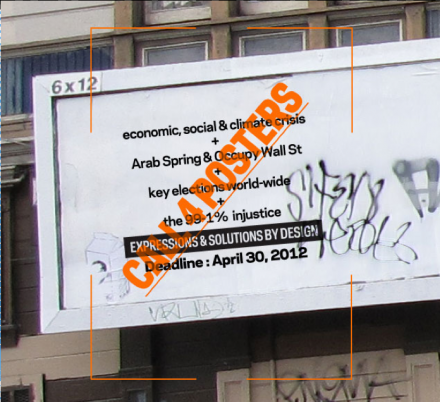 Together, we aim to reclaim both the streets and established exhibit institutions. Our audience will be the 100%: our peers, politicians, business leaders, educators, friends and families. take action by design!